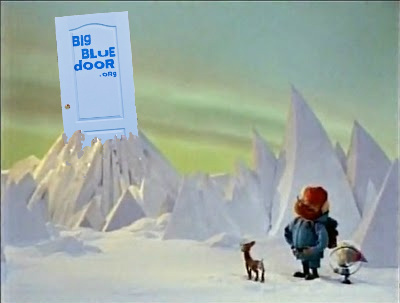 December brings a whole sleigh full of activity here at Big Blue Door! The first week in December we’ll roll out official times, places and registration for January classes! We expect to offer Improv I, Improv II and Telling True Stories. The second week in December–Monday, December 9th to be exact–will be our last Improv Showcase of the 2013. The show is at The Director’s Studio at 9pm, and best of all, it’s FREE! Are you interested in what longform improv training is all about? 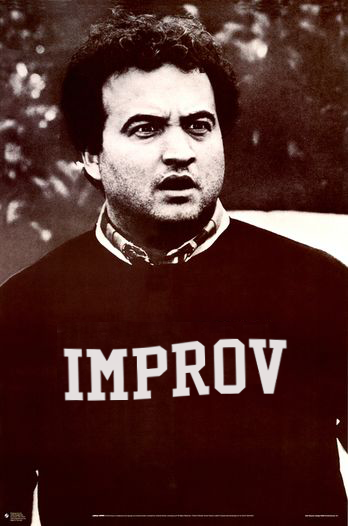 Then check the showcase or sign up for our next improv class in January. 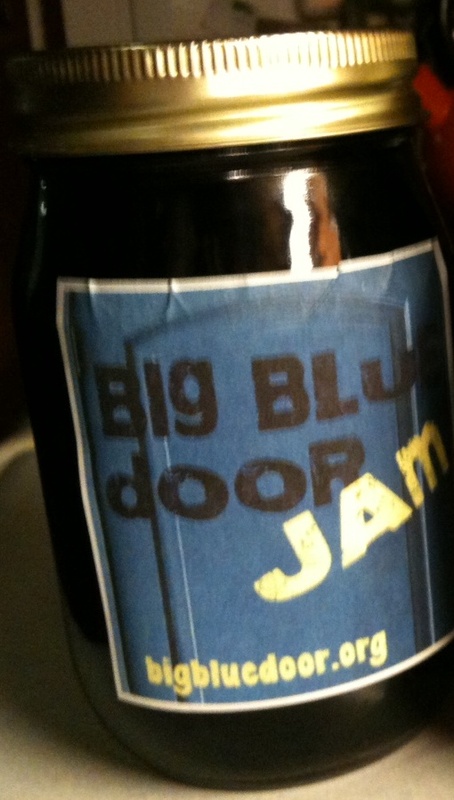 The third week in December, on Thursday, December 19th, we present our last Big Blue Door Jam of 2013 featuring true stories inspired by the theme of ‘The Kids Are All Right’ told by brave storytellers just like you! THe show is at 8pm at Woolly Mammoth (Formerly Black Market Moto Saloon), and getting in will set up back only $5! If you have a story that fits the theme or if you’re interested in being a judge email us at shows@bigbluedoor.org. Line-up coming soon! 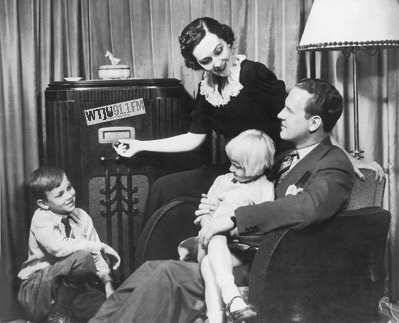 Also check out Soundboard on WTJU every Monday for a live recording of a true story from a Big Blue Door Jam!